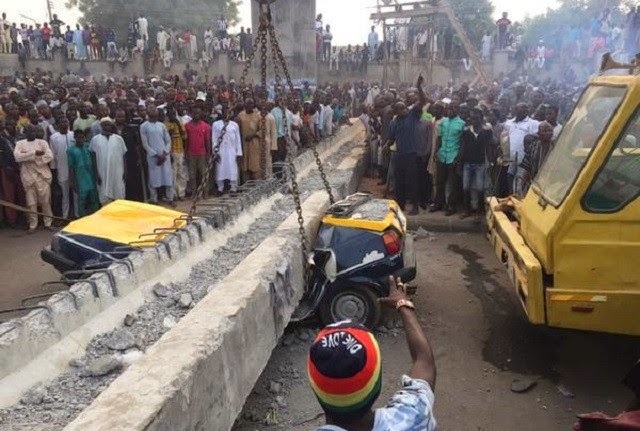 No fewer than seven people were killed in Kano on Sunday when a pedestrian bridge at Dorayi quarters, Kano, collapsed, the state Police Command said. The command’s Public Relations Officer, ASP Magaji Majiya, confirmed the incident in an interview with newsmen. Majiya said the incident happened around 4:45 p.m. when the bridge, which was still under construction, caved in and collapsed on a car, which was passing underneath it. “The workers at the site had warned motorists not to pass because they were working on the bridge but the driver of the taxi allegedly ignored the warning. 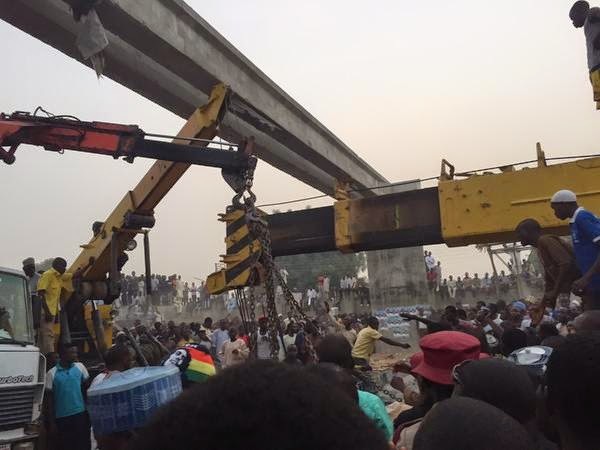 “So, the moment he moved; before he passed, the bridge caved in and collapsed on the vehicle, which led to the death of seven persons,’’ he said. According to him, the vehicle has since been evacuated from the scene while the corpses have been deposited at a hospital morgue. Majiya said the police had also commenced investigation into the cause of the incident.